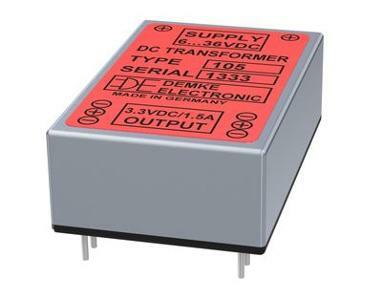 DEMKE ELECTRONIC GMBH, Elektriske og elektroniske komponenter, Direct current converters (DC/DC converters) for top-hat rails, Direct current converters (DC/DC converters) for vehicles,r på EUROPAGES. 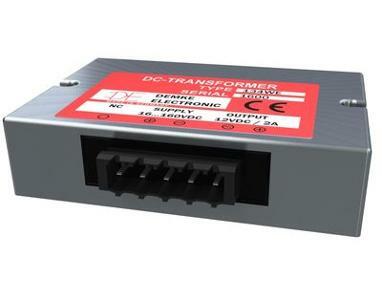 Founded as an independent company in Switzerland in 2008, Demke Electronic has technical knowledge and expertise in self-contained switch-mode DC power supplies. As an independent company, we break new ground while continuing to make use of the synergies with our German sister company of the same name. We worked together to make a name for ourselves as a provider of powerful premium products of the highest quality. 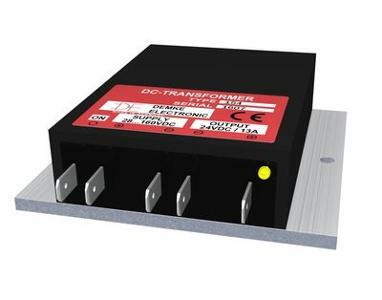 DC/DC converters for the highest demands of power outputs from 1 to 350 watts for print and wall mounting. Our range of product includes electrically isolated, functionally insulated and uninsulated converters for industrial applications with extremely broad DC input voltage ranges.